Even if you don’t see signs of termite damage, your home could be in danger. Termites have voracious appetites, and sometimes the damage that you see is just a small part of it. 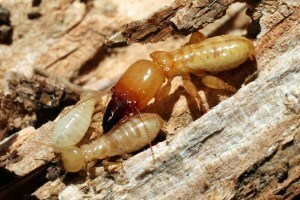 Why not schedule a residential termite inspection and find out if this pest is in your house? We’ll tell you the truth even if you don’t have any termites. You might be wondering if any signs exist before termites have gotten a chance to gnaw into the wooden structures of your home. Don’t worry though if you can’t quite make up your mind. 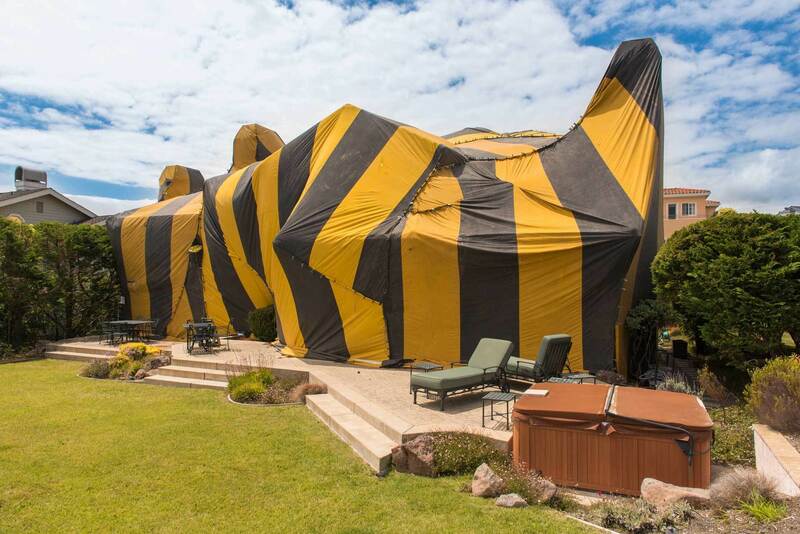 Here at Brantley Termite & Pest Control, our experts are fully experienced in determining what type of pest has taken up residence with you. Once they know what they are dealing with, they’ll make short work of eliminating the threat to your structural integrity. If termites are discovered in your dwelling, it’s important to get treatment right away. While you can’t undo the damage without repairs, you can at least prevent fresh destruction from happening. Give us a call. We have the knowledge, training, and expertise needed to get rid of termites fast and efficiently. Each of our termite specialists is certified, giving you access to well-trained, highly qualified individuals who know what they are doing. You have nothing to lose! We give free termite assessments so that our neighbors know what they are dealing with at no cost. If our customers aren’t happy, neither are we. After all, their satisfaction is responsible for all of the referrals that we get! If you think that your home has termites, it probably does. Just to make sure, our technicians will conduct a comprehensive inspection that includes checking for moisture (something which termites need to survive), debris from wood that is being eaten by termites, and signs of mud tunnels, excrement, and discarded wings. Specialized equipment (moisture meters, IR thermometers, and termite-detecting devices) might be used to assist with this evaluation. As soon as our specialist has identified the problem, you’ll receive a recommendation for treatment. We’ll let you know the available options along with the one that we believe offers the wisest plan of action for your circumstances. In most cases, a liquid treatment that targets the inside and outside of your home will be used. This solution will also be applied within the foundation of your home in order to provide a protective barrier against future invasions. Additionally, a foaming solution is often used to assist us in reaching areas that are difficult to get to otherwise. This strategy prevents the potential for damage often caused by the wetness of a liquid product. The foaming solution expands, enabling it to spread into targeted areas without harming the home’s structural components. Bait stations will most likely be placed at areas known to attract termites, including tree stumps. It is important to understand that termite infestations require ongoing care to prevent future problems. 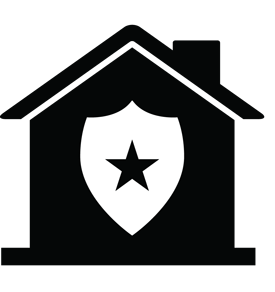 We’ll identify what you need to do to protect your home, while also explaining the protection plan accompanying your termite treatment.